Versini suits from mensusa - Cheap and Comfortable! 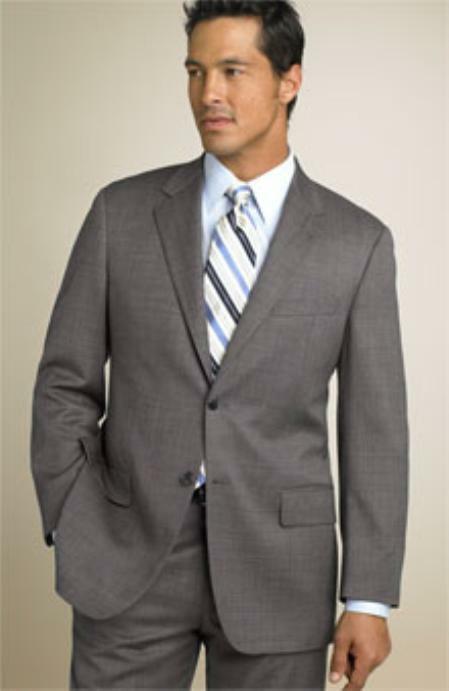 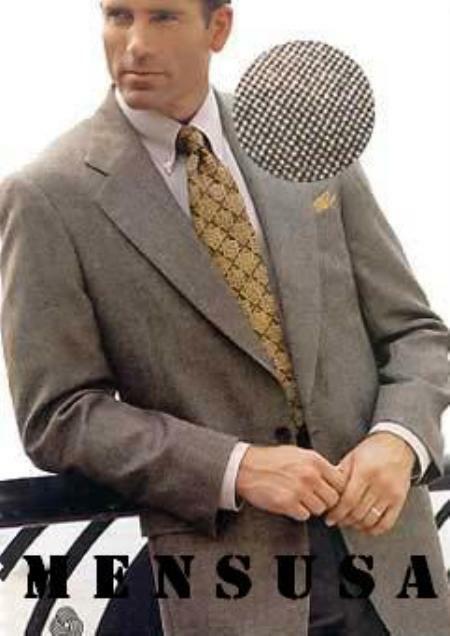 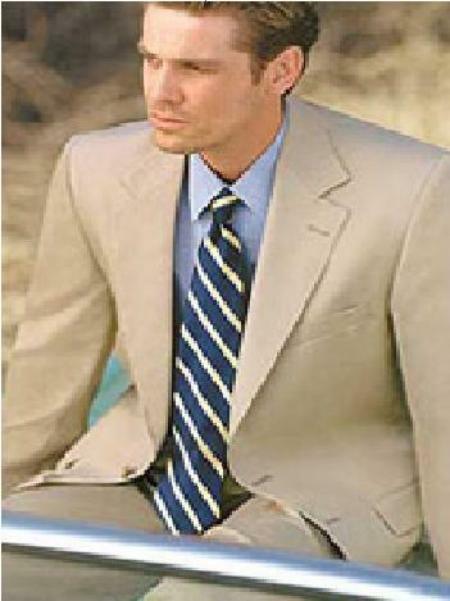 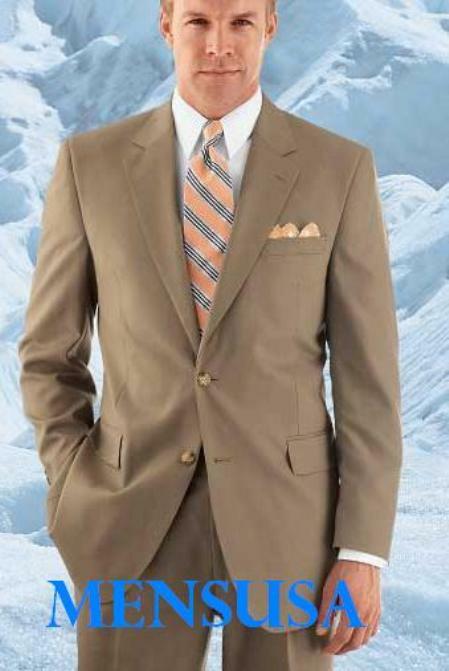 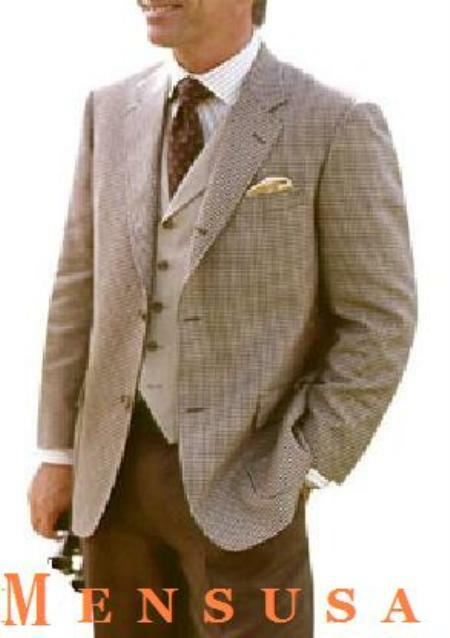 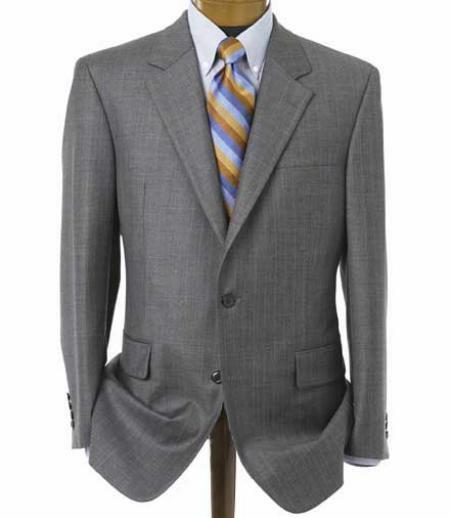 Any man who loves to wear a suit should definitely have a Versini suit in his collection. 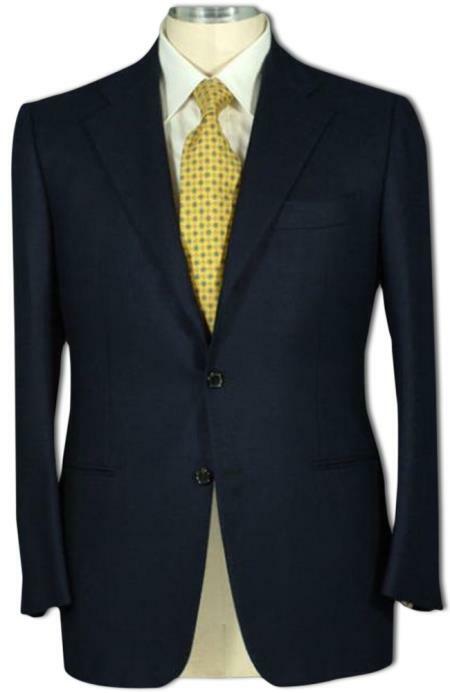 Though not made from the very luxurious high quality wool, Versini suits are made of soft wool and hence do succeed in rendering men an acceptable level of comfort. 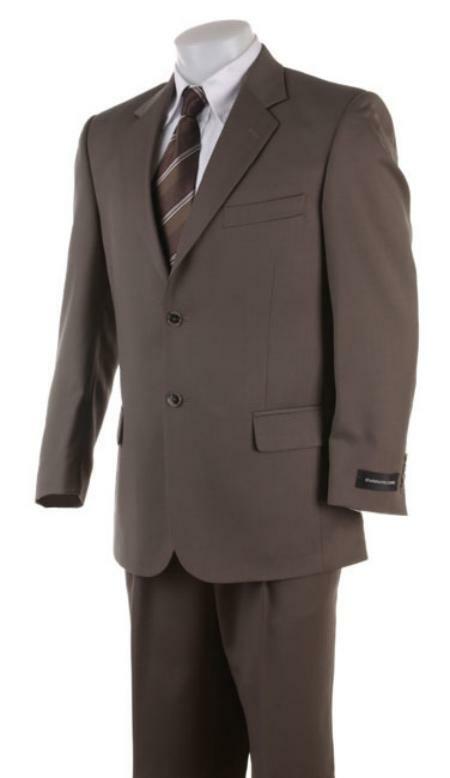 In addition to the comfort level that they provide, the selling points of Versini suits include the fact that they render a very good look owing to its streamlined design and style. 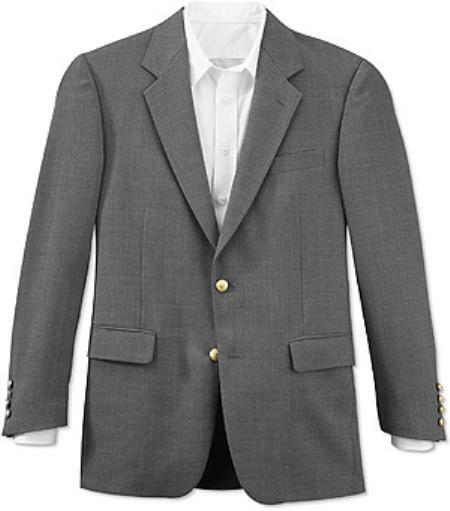 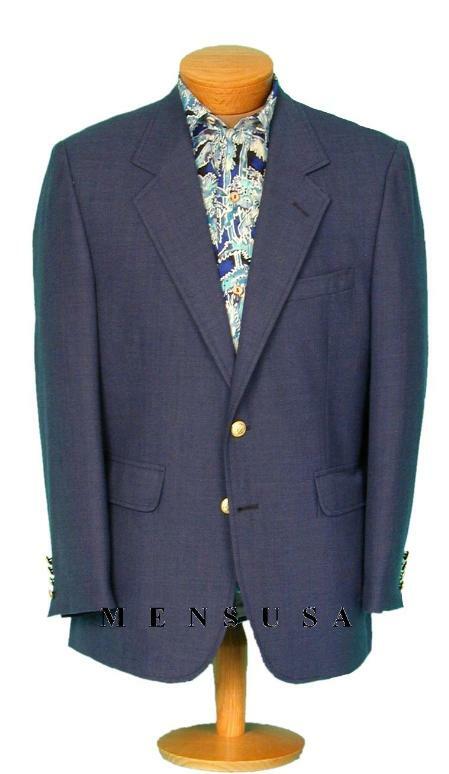 A vast majority of the designer's line up is made of three buttons, two piece suits. 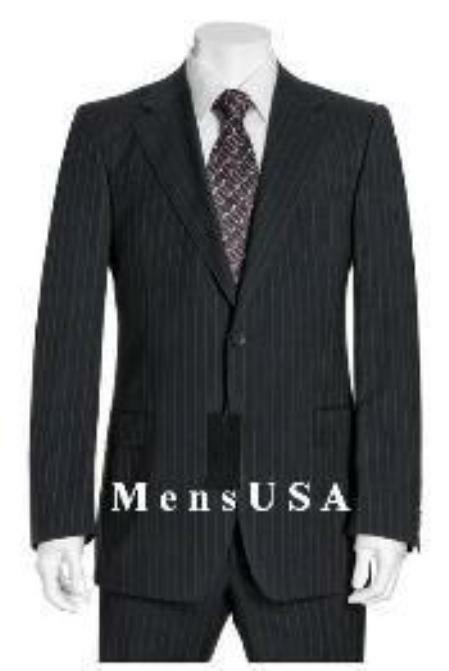 Also most of these suits are machine stitched, fused are not fully canvassed. 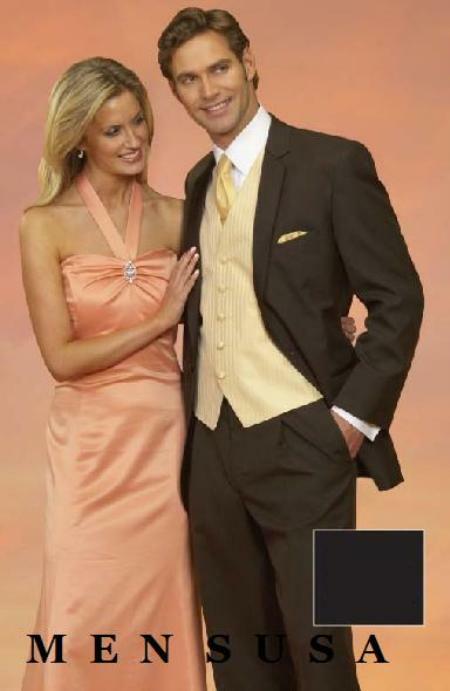 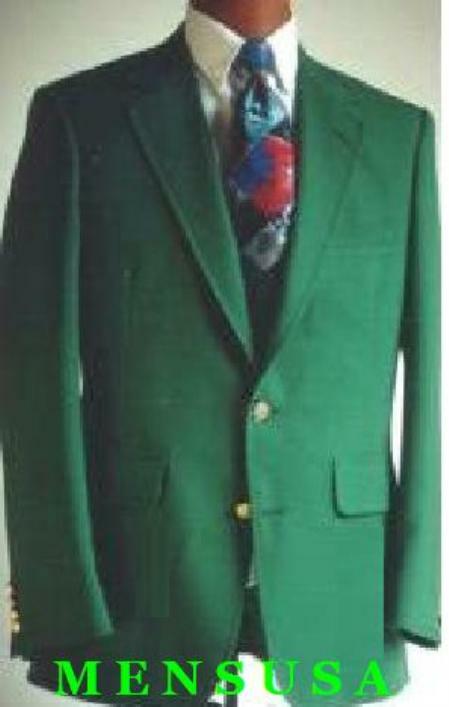 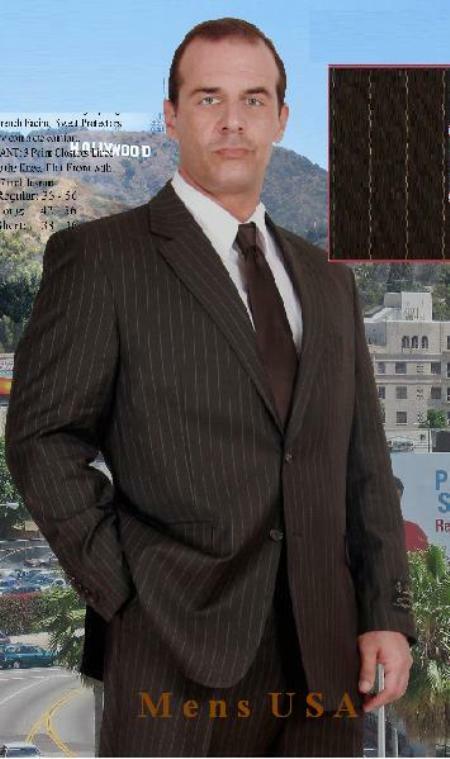 However, though fused, these suits don't bunch up at the chest and saves you the embarrassment of looking back dated. 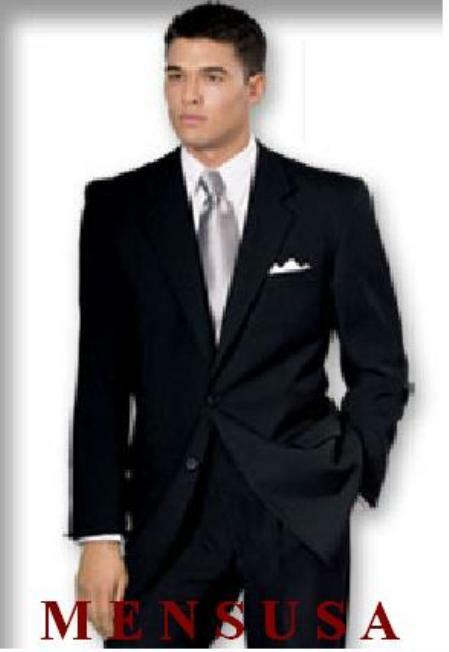 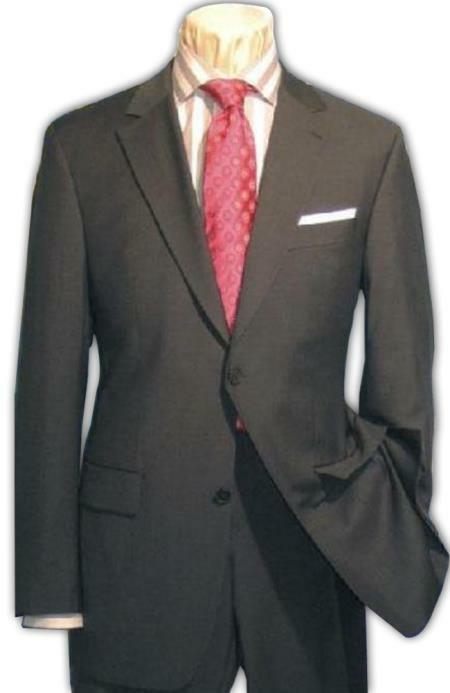 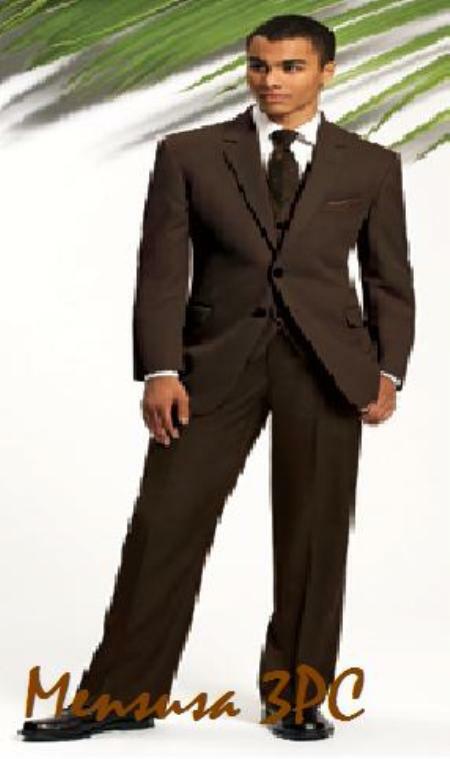 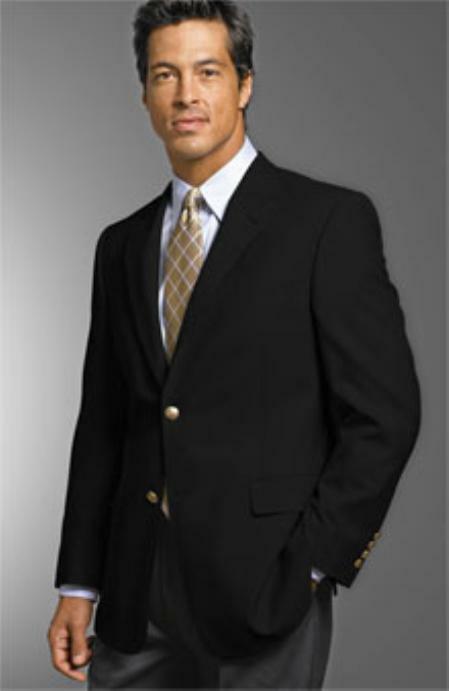 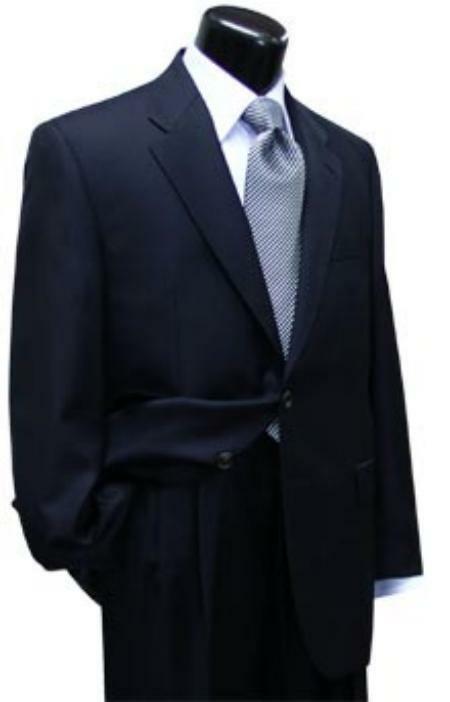 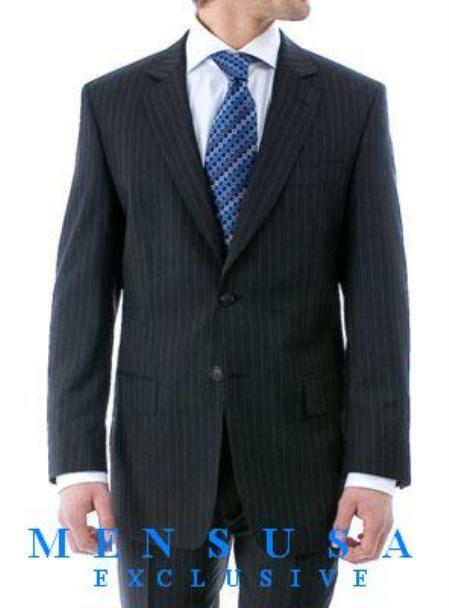 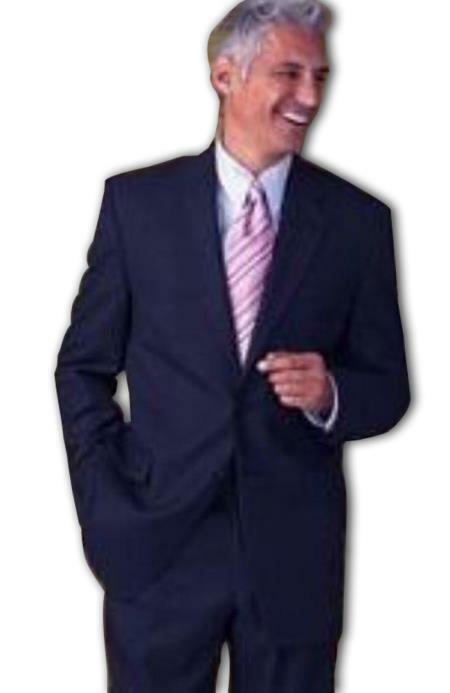 Versini suits are perfect for men of all age and class. 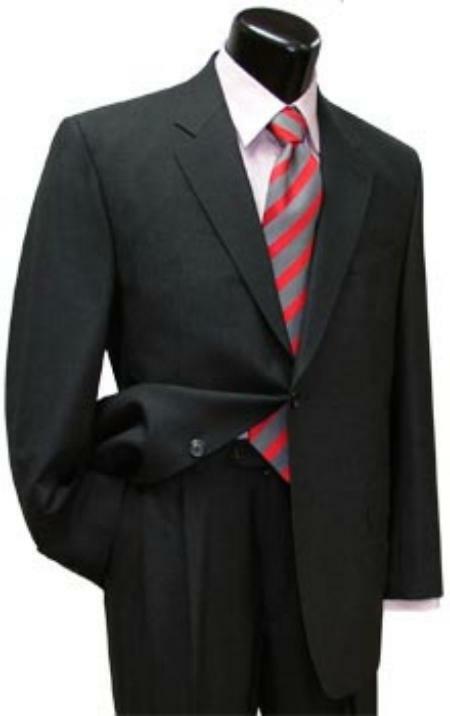 They can be worn to office, whilst travelling or any normal occasion. 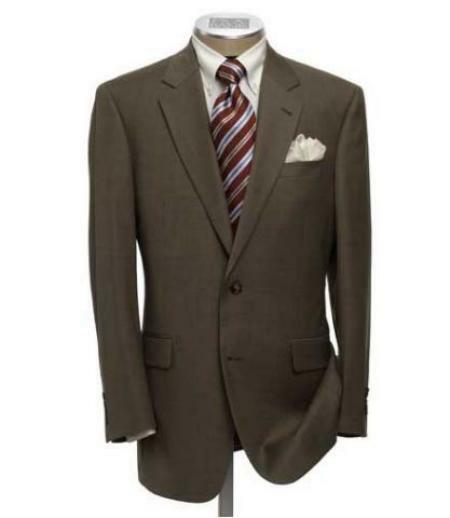 However, it is best that you avoid them for high profile business meetings or conferences where looks and reputation matter. 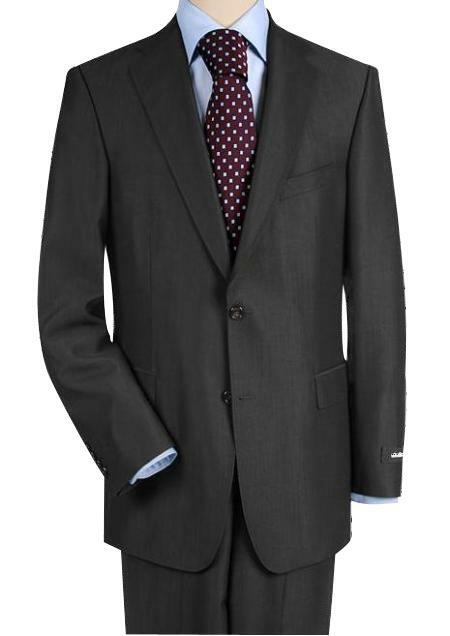 Because, though comfortable, Versini suits might lose out when it comes to gifting men a classic look. 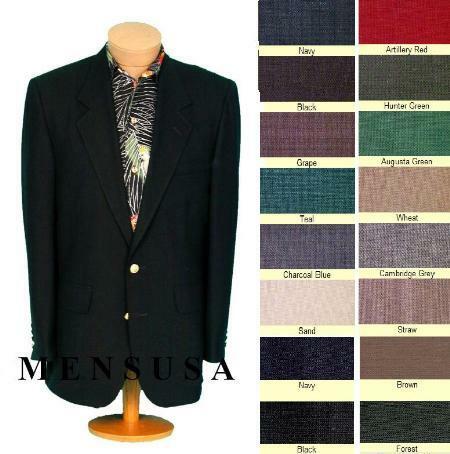 Versini suits at mensusa are available in a variety of models and a range of colors from traditional black, charcoal gray and blue to the loud magenta, yellow, pale green or lilac. 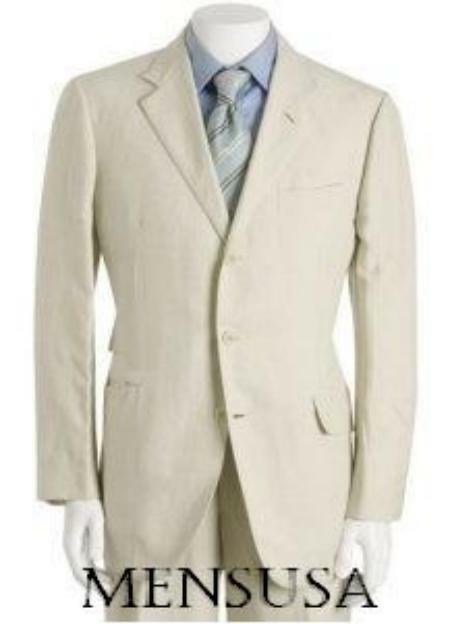 Other colors include light pink, off white and crème. 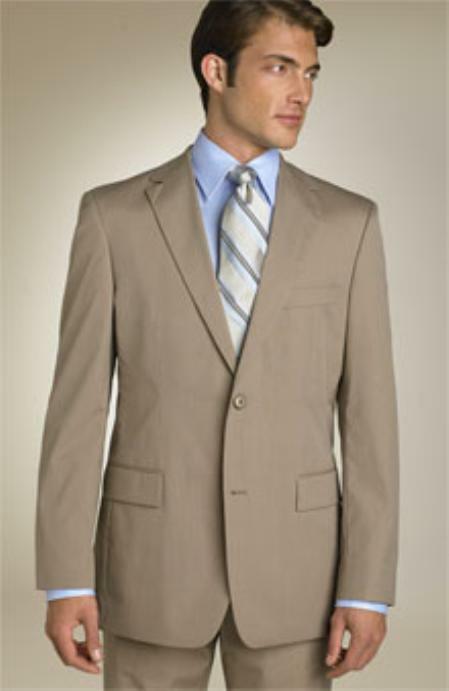 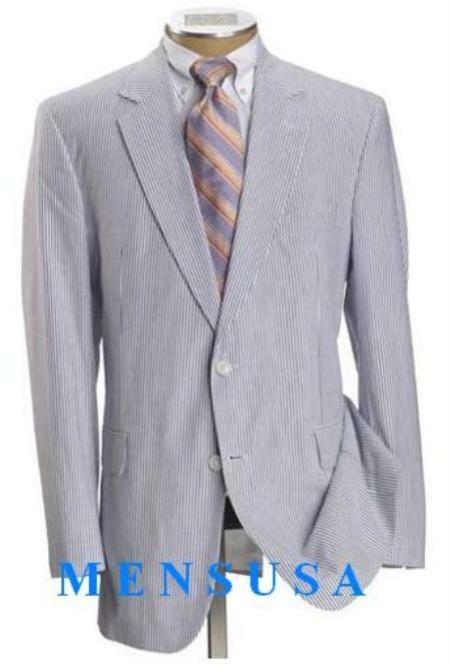 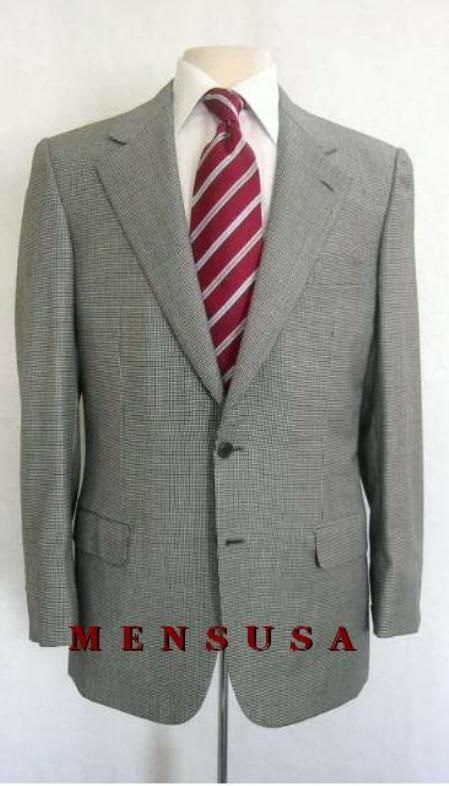 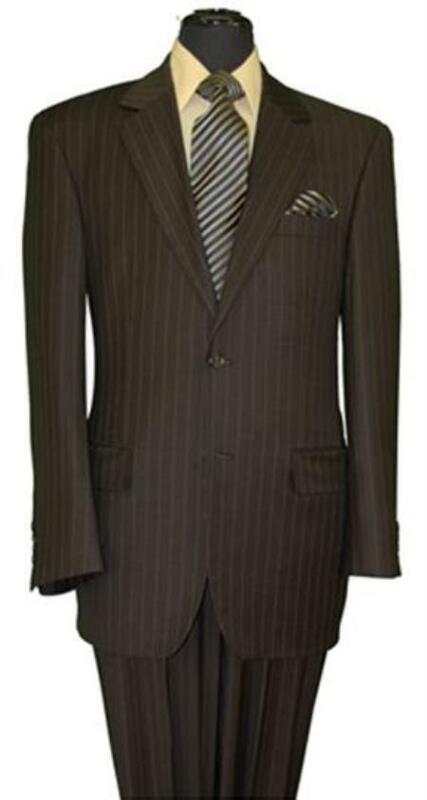 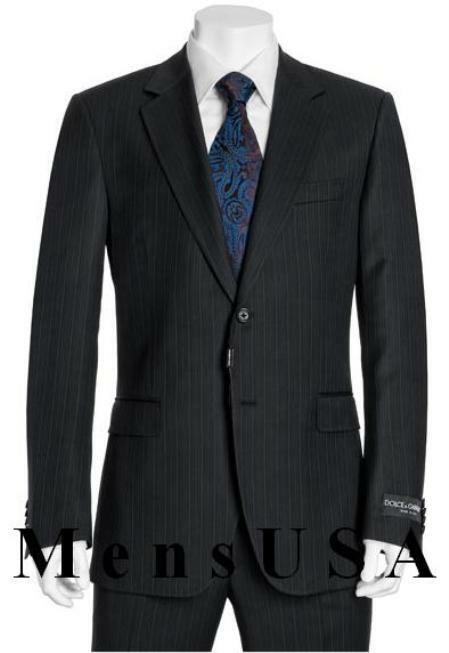 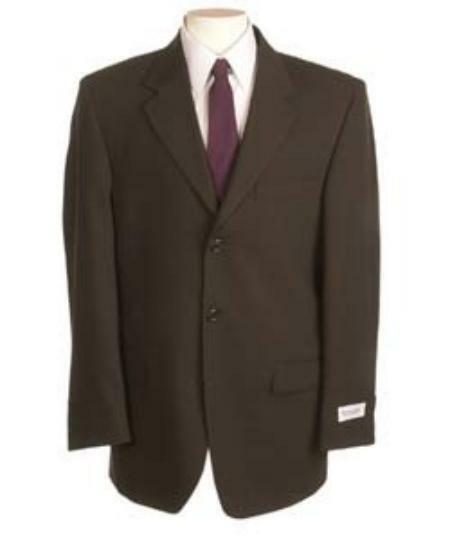 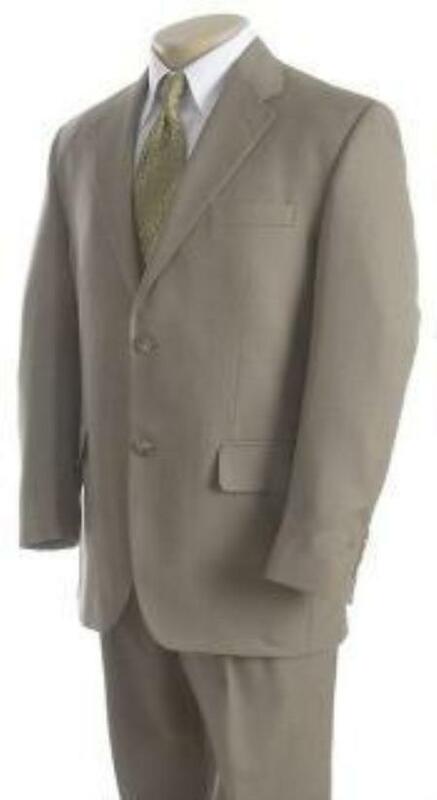 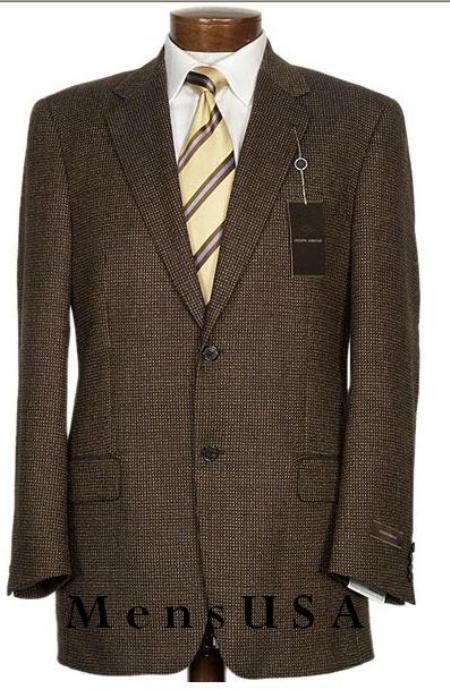 In short, you name it and mensusa has a Versini suit of just the colour you would want. 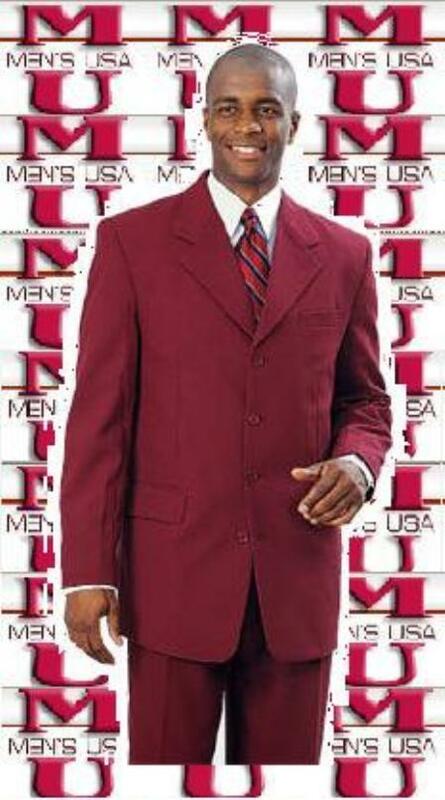 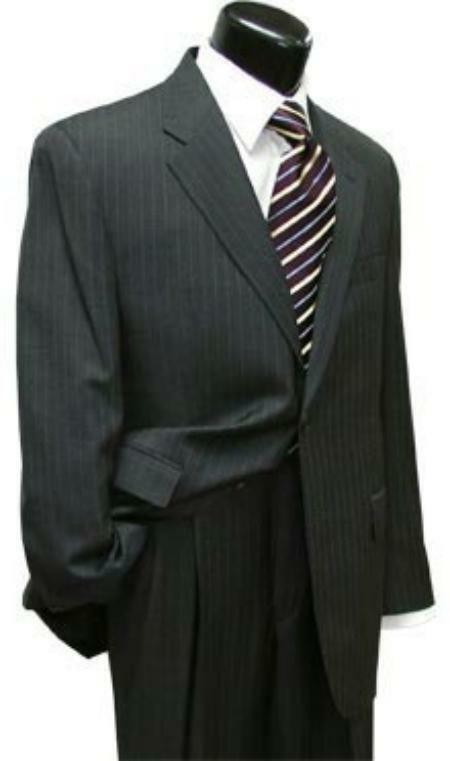 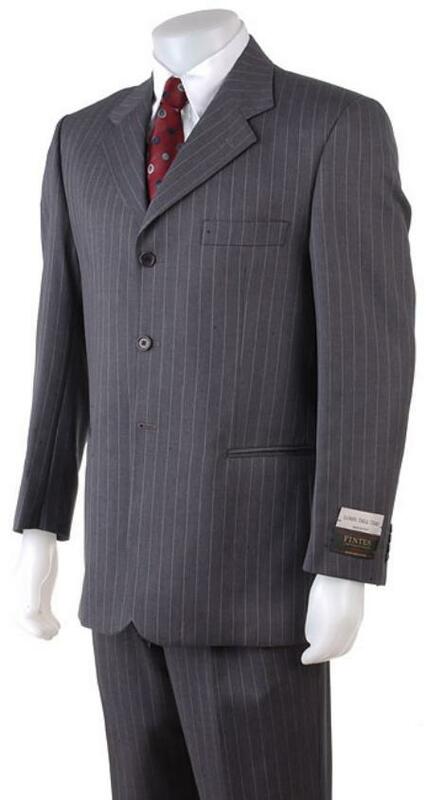 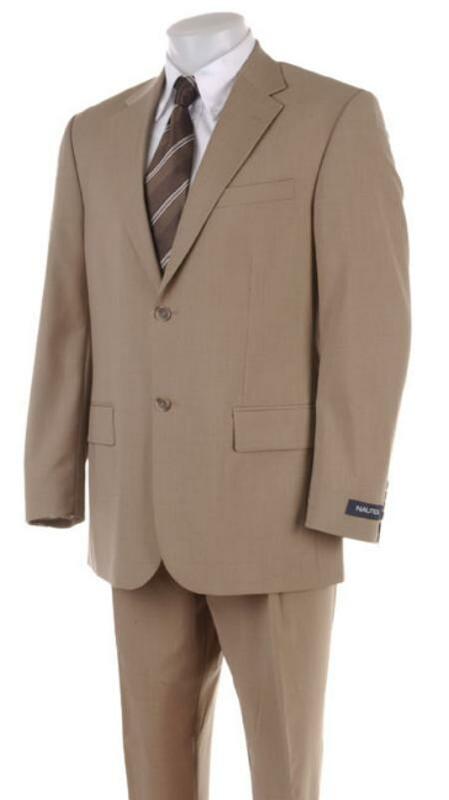 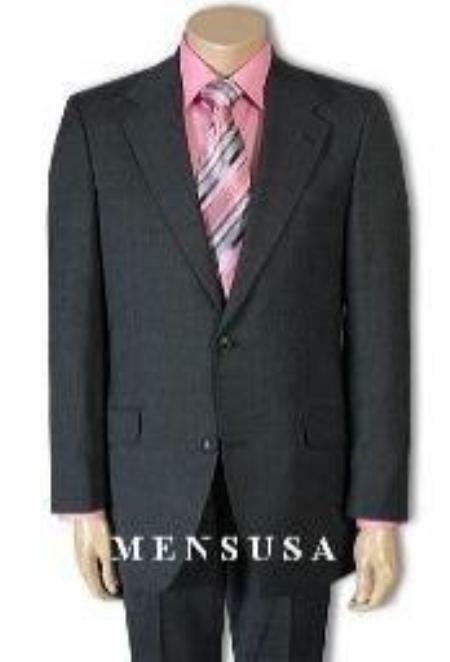 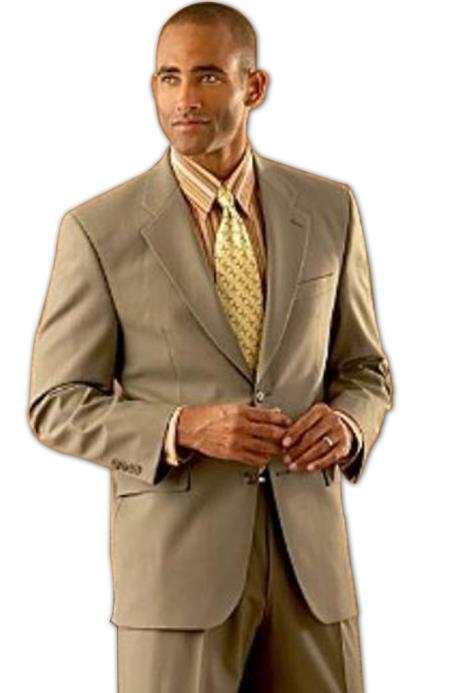 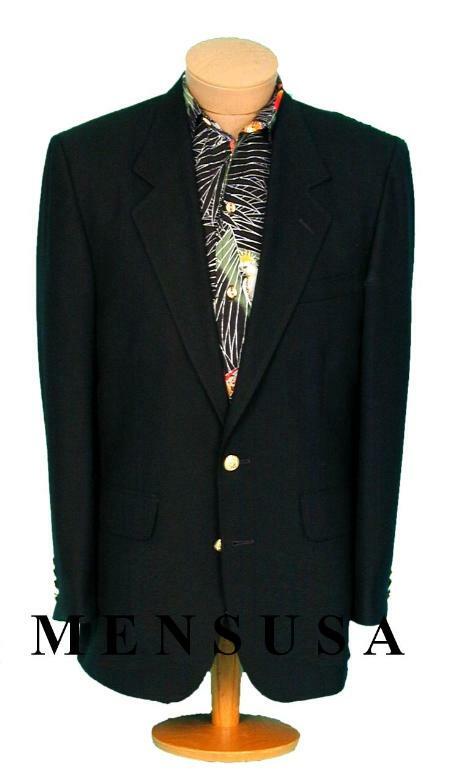 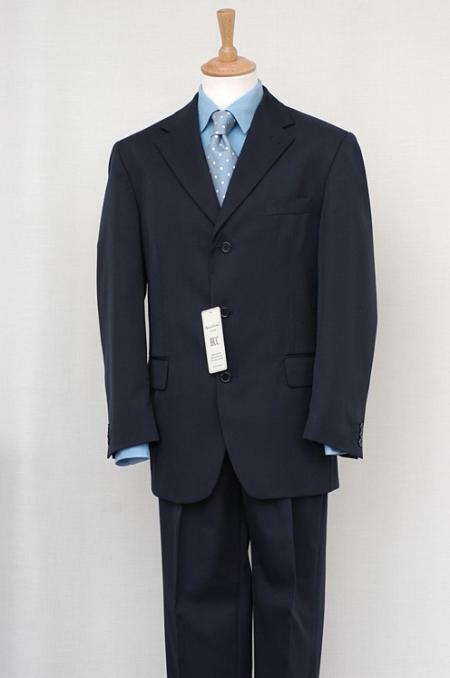 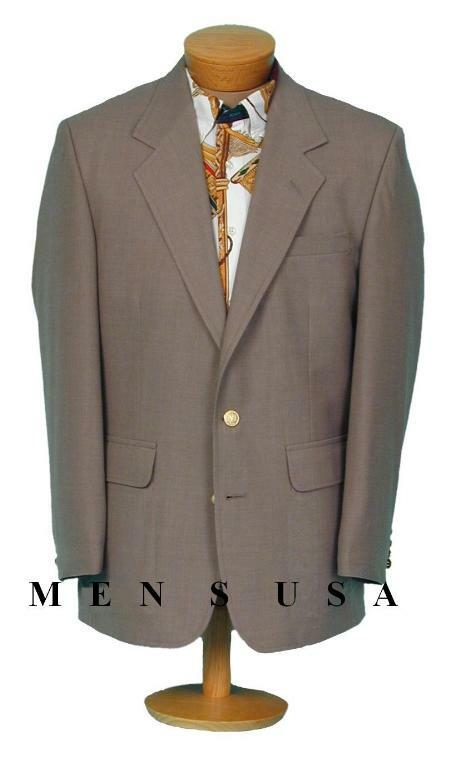 Versini suits from mensusa come in very affordable prices making them a great bargain. 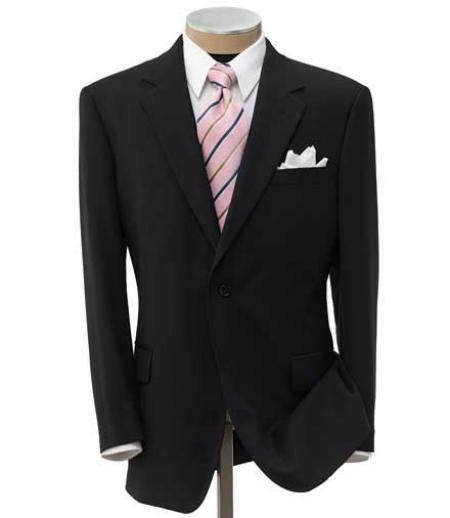 The price varies with the designs, style and colours but however compare it with the long durability that they provide and Versini suits are really great for the price - one of the reasons why men love buying these suits in volumes. 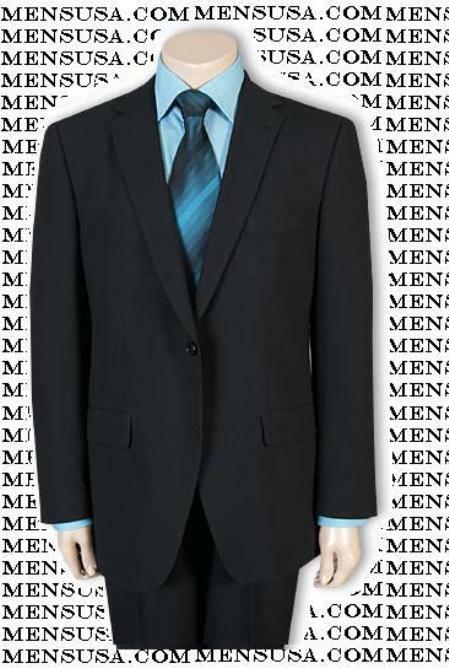 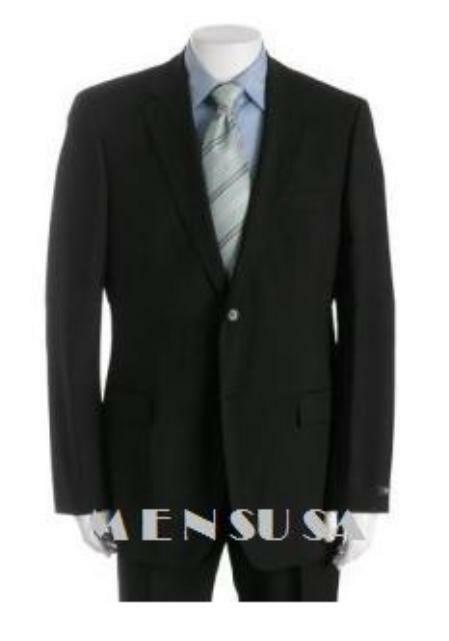 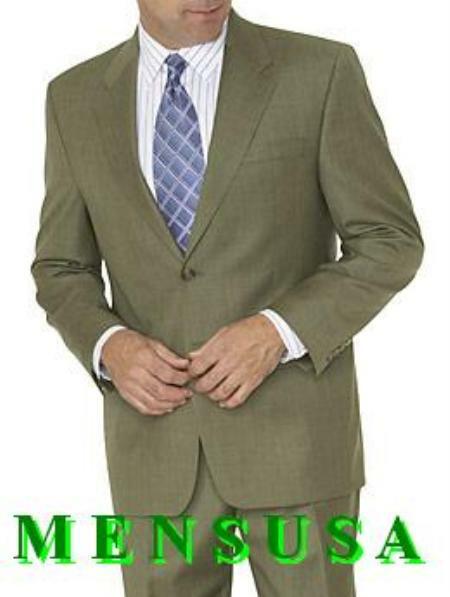 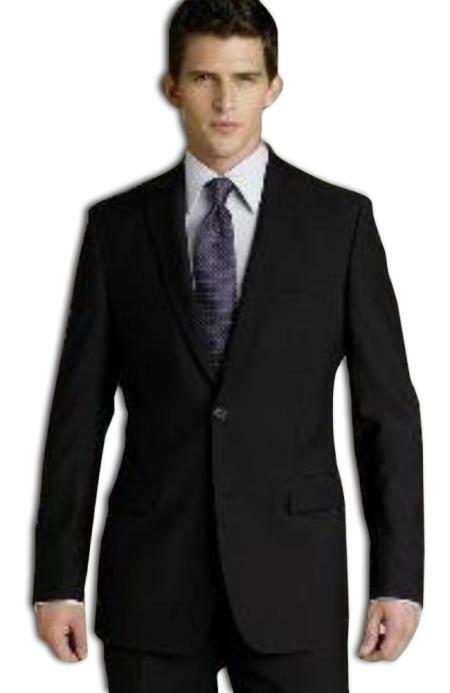 And so, if you are looking for a cheap yet comfortable suit - Versini suits from mensusa is just the right pick!